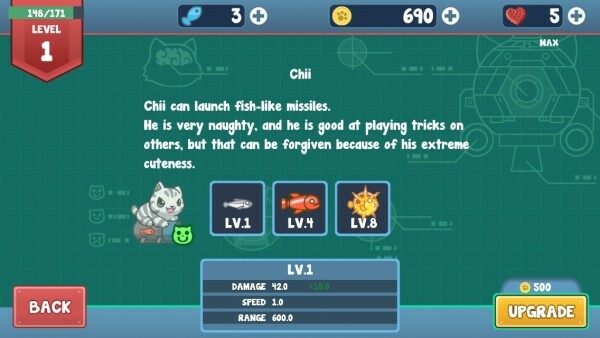 Naughty Kitties (Free) by Coconut Island Games Limited is a hybrid tower defense and endless runner game all in one. Plus, there’s adorable kittens — they make anything better. 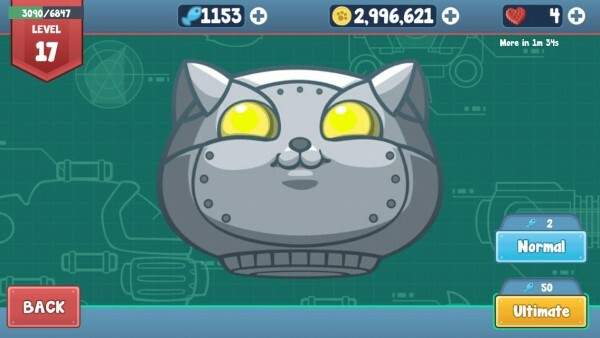 I’m a huge cat person, so as you can imagine, I get pretty excited whenever there’s a game that involves cats. I mean, how can I resist their cute little faces and adorable, squeaky mews? You just can’t say no to something like that, alright? We first heard about Naughty Kitties last month, and I was ecstatic for its arrival. Now that it’s here, it definitely doesn’t disappoint, especially if you’re a fellow cat person yourself. The visuals in the game are absolutely fantastic. It has that very cartoonish look and feel to it, but hey, it works, because these felines are as cute as ever. 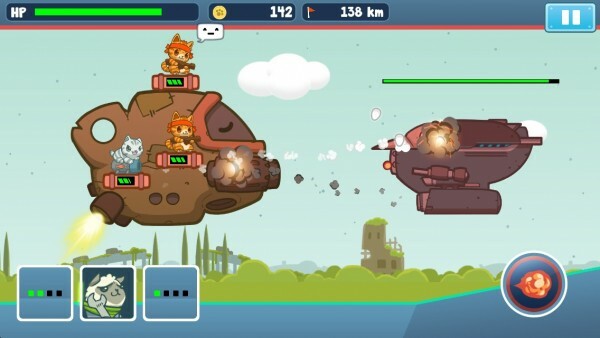 You’ll quickly fall in love with the faces of all of the cats (and alpacas) you’ll come across in the game, and the game menus and levels are also lush and inviting. Animations in the game are fairly smooth, especially on my iPhone 5s, and the game’s soundtrack is pretty catchy as well. 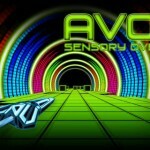 The game will feature a tutorial to get you started, which I found to be useful to understand the game, as it’s definitely different. 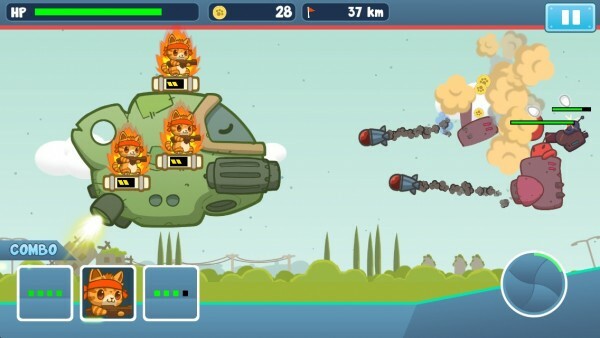 The gameplay in Naughty Kitties is essentially drag-and-drop, where you get different kitties to equip on your high-speed plane to fend off alien invaders. 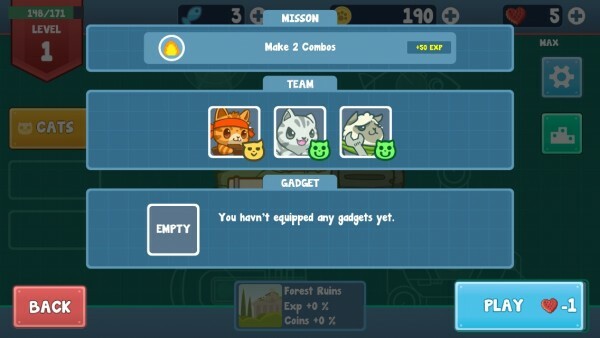 You can see the kittens you equipped before the start of the game in the bottom left, and these will regenerate randomly. Once the cool down period is done, you just drag the cat to your preferred slot on the ship, and wait for the next available cat. Your feline army will attack automatically, so you just need to worry about restocking them as necessary. You’ll need to switch cats frequently, as they will tire themselves out (indicated by their energy meter), so make sure you don’t waste cats! 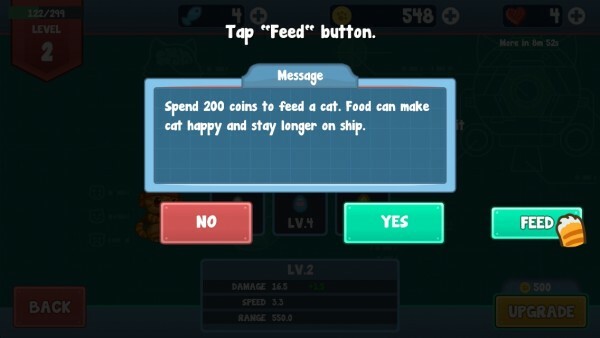 You can also get a more powerful and efficient team going if you have all matching cats at once on the ship, though this will also make them deplete energy faster. 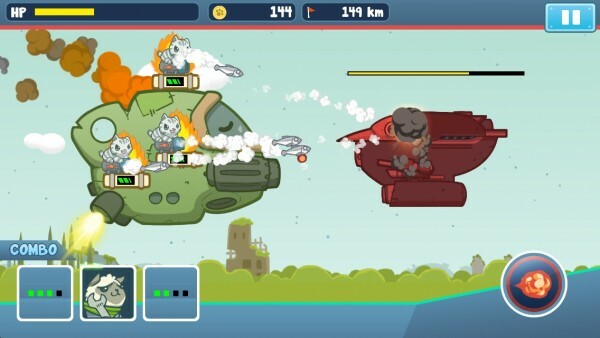 You can see the ship’s overall health indicated with the bar in the top left, and enemies will also have a health meter so you can watch them fall. 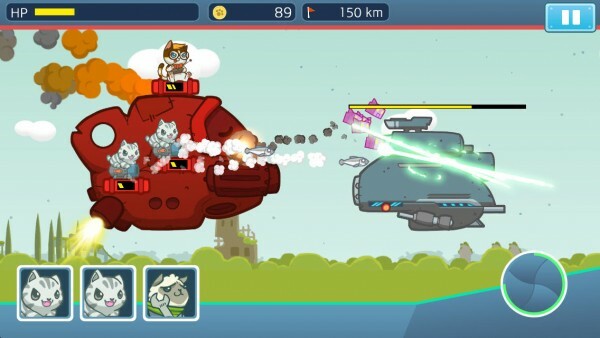 There are also bosses to fight, so make sure your rebel kitties are prepared for battle! 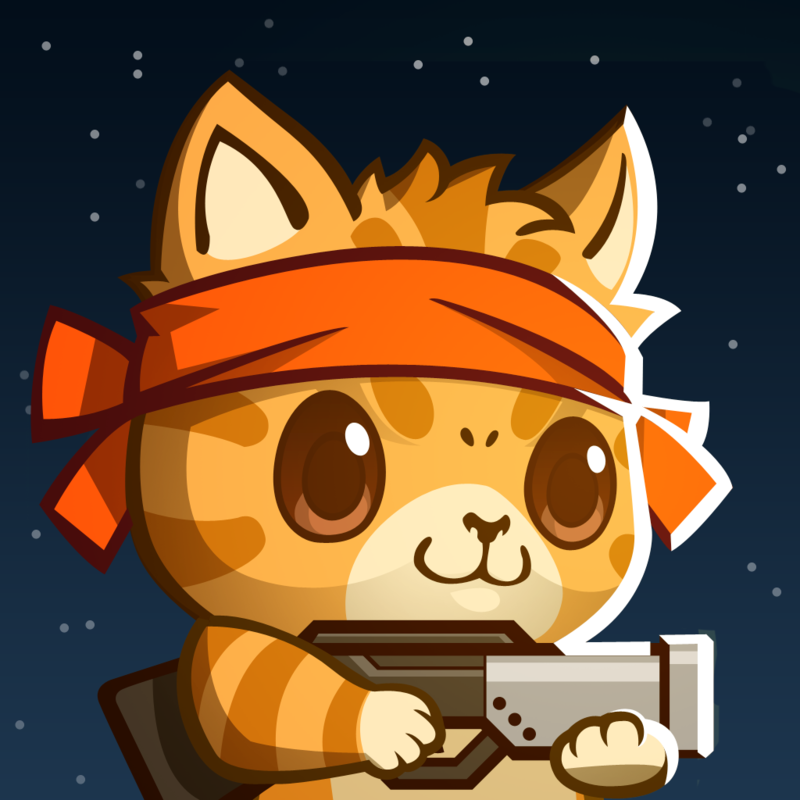 Each cat you unlock and can equip in the game will have their own abilities, skills, and purpose. 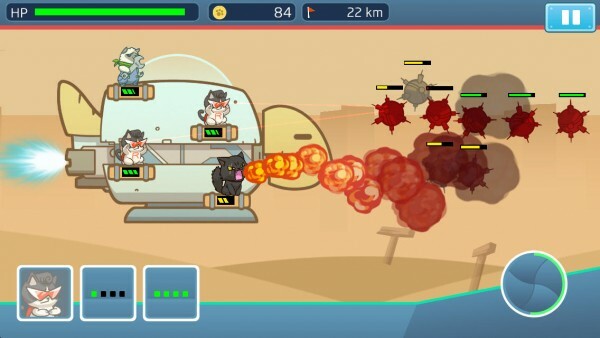 For example, in the beginning, you will have a tabby cat that simply shoots bullets, an alpaca (who thinks its a cat) that can repair the ship, and a gray cat who ends up shooting bazookas. 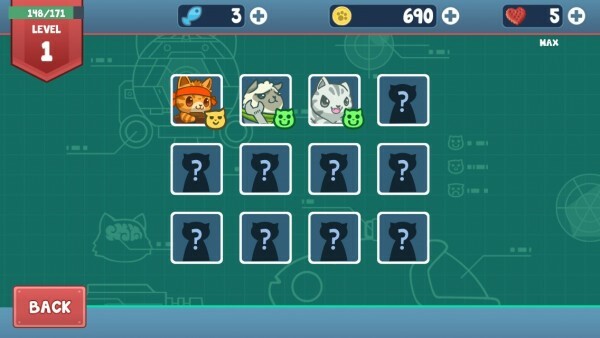 There are many more cats to find and unlock as you play, and you’ll end up with dozens of possible team combinations. 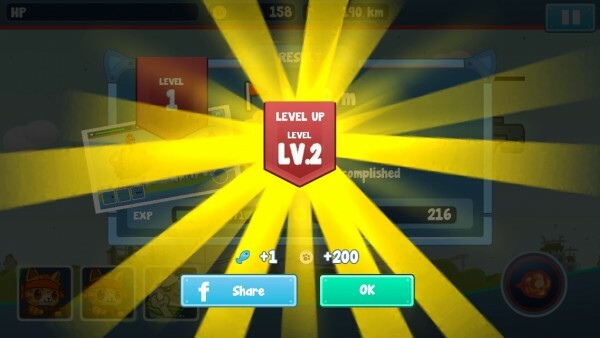 As you defend your ship for as long as possible, you’ll end up getting coins that you can use to upgrade your cat levels for increased power and efficiency, and you can also get boosts to help you during the game. 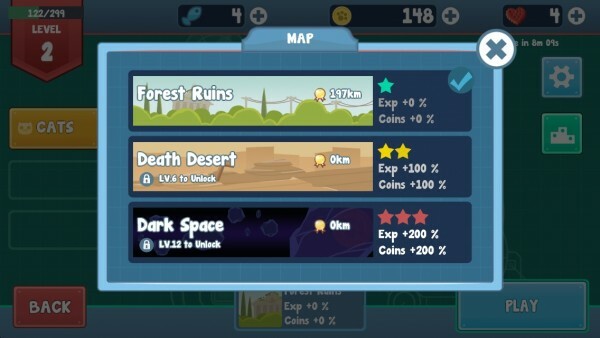 You can also use the coins to upgrade your ship to be able to withstand more hits. 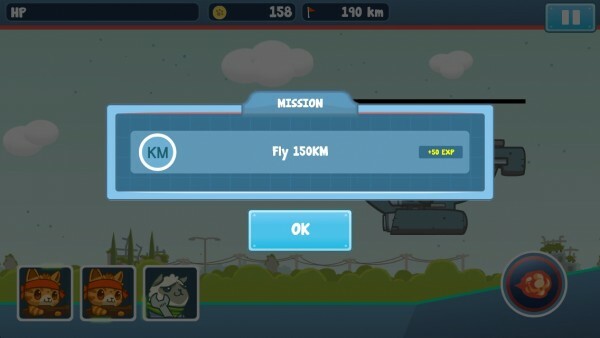 There are also missions to strive for completing, and if you meet the criteria, you will earn rewards. Naughty Kitties is surprisingly challenging and addictive, and you will keep coming back for more. 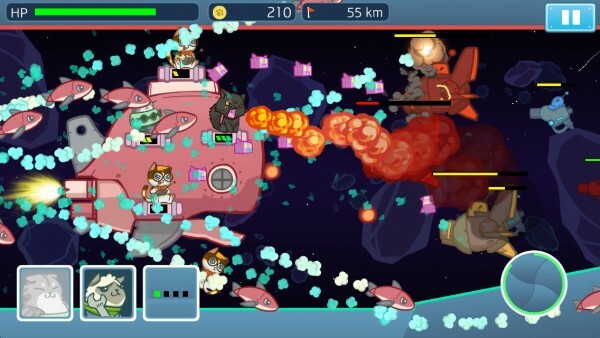 I wish that the kittens would last a bit longer in battle, but the way it is currently set up means that the game is fast-paced and can be quite difficult, which is a pretty good thing. 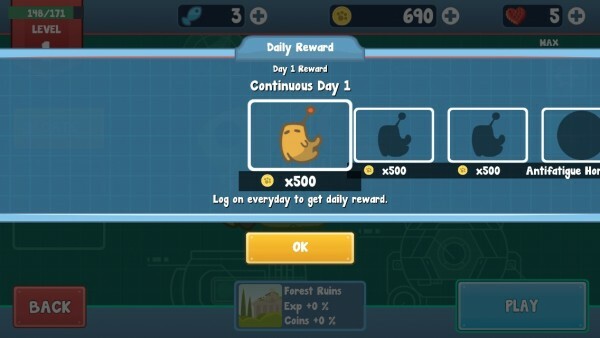 I’m not a fan of the heart system that the game uses (think energy), but hey, it does prevent you from playing the game all day and you can actually get things done in the mean time. 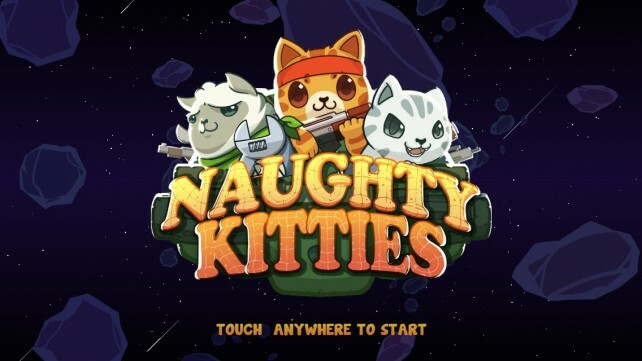 If you love cats, a good tower defense, or endless running game, then you will need to check out Naughty Kitties for yourself. 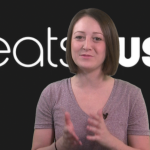 You can get it in the App Store as a universal download for free with in-app purchases.